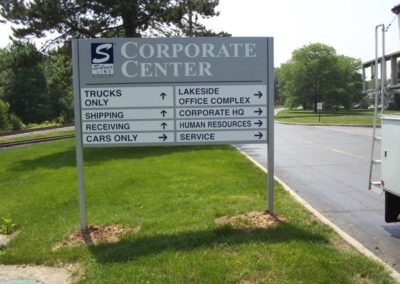 When you need a custom business sign, trust the experts at Loumarc Signs for true professionalism. 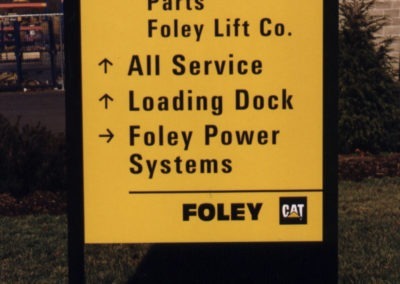 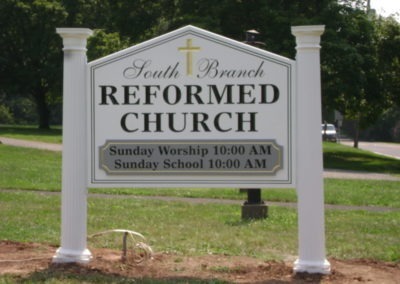 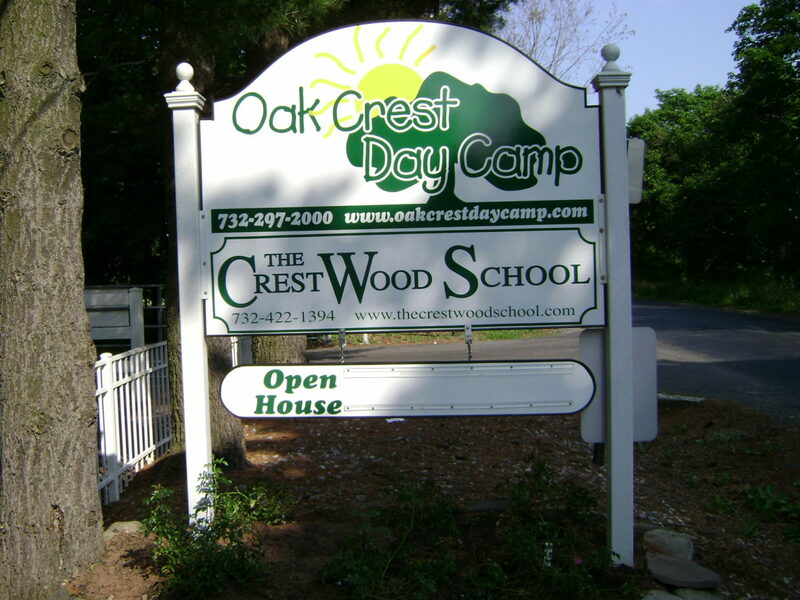 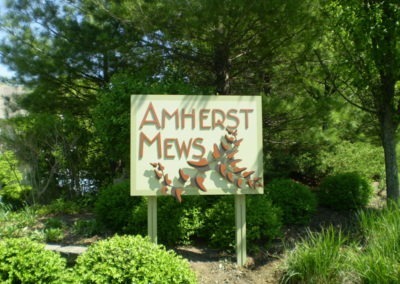 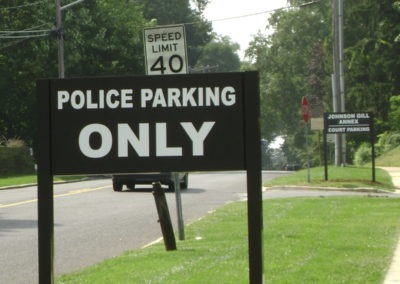 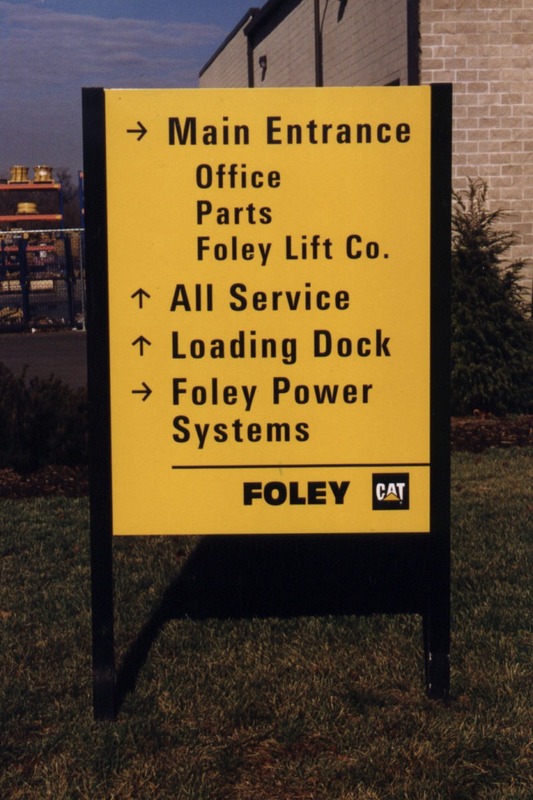 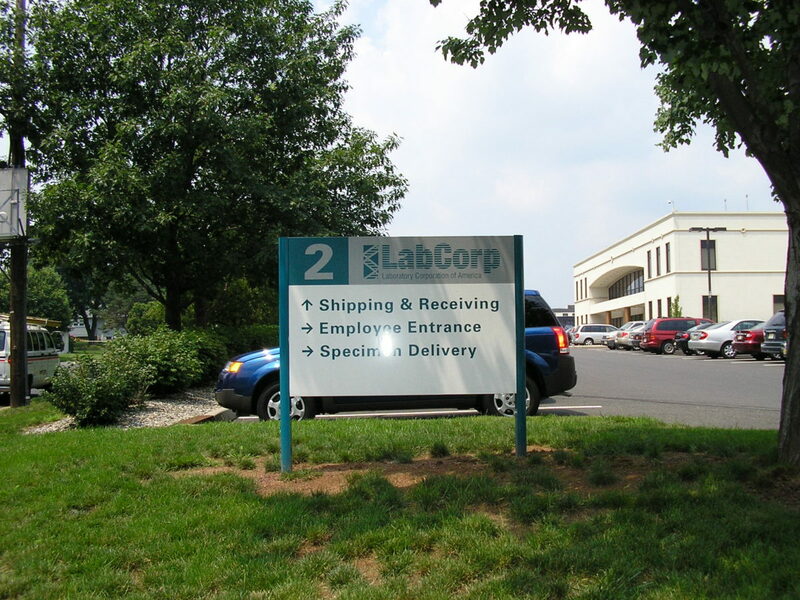 Sleek, modern, and professional, custom post and panel signs from Loumarc Signs can be made from many different materials in any color and size. Whether you want colorful, vibrant, and bold or neutral and reserved, we’ve got you covered. 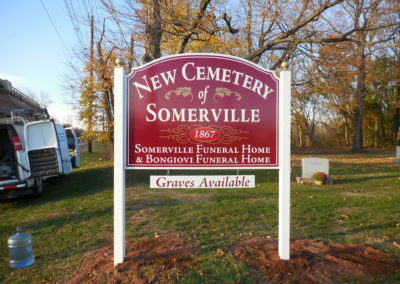 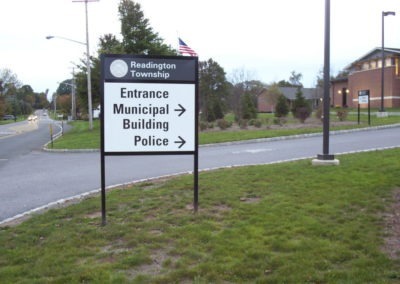 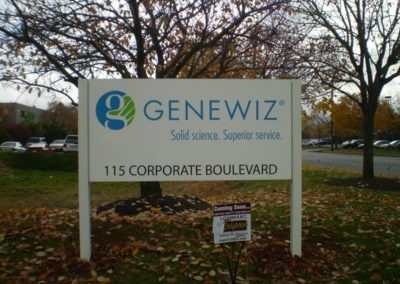 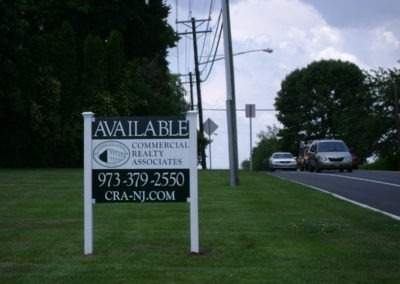 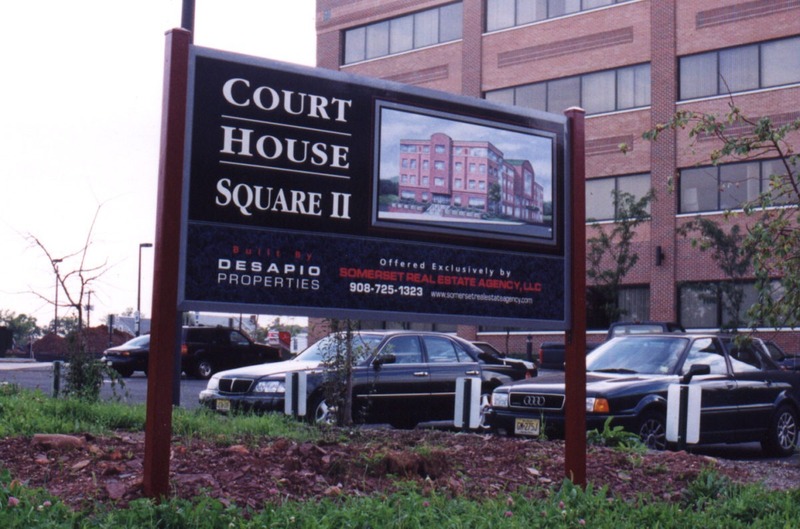 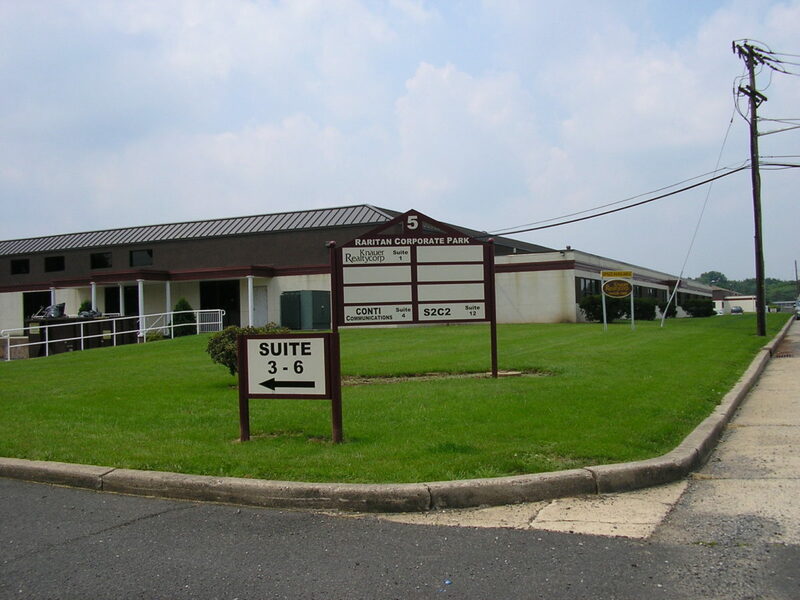 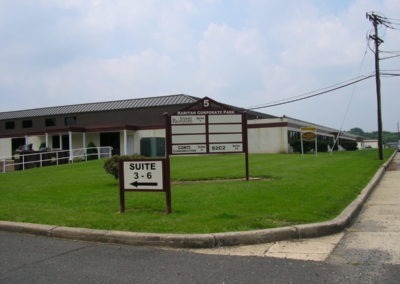 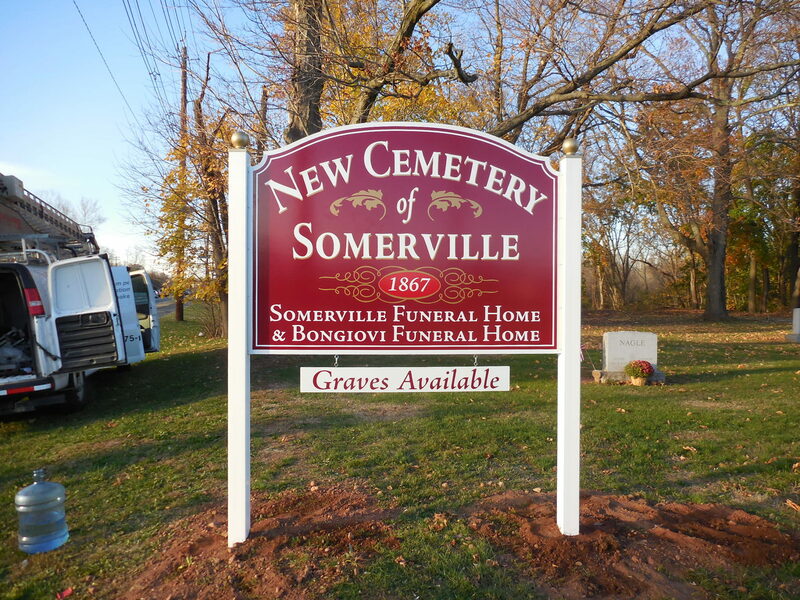 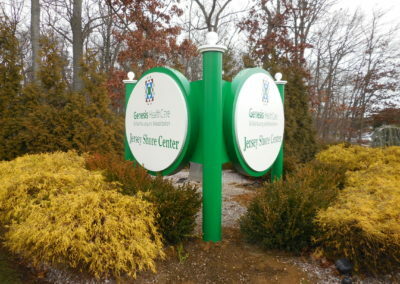 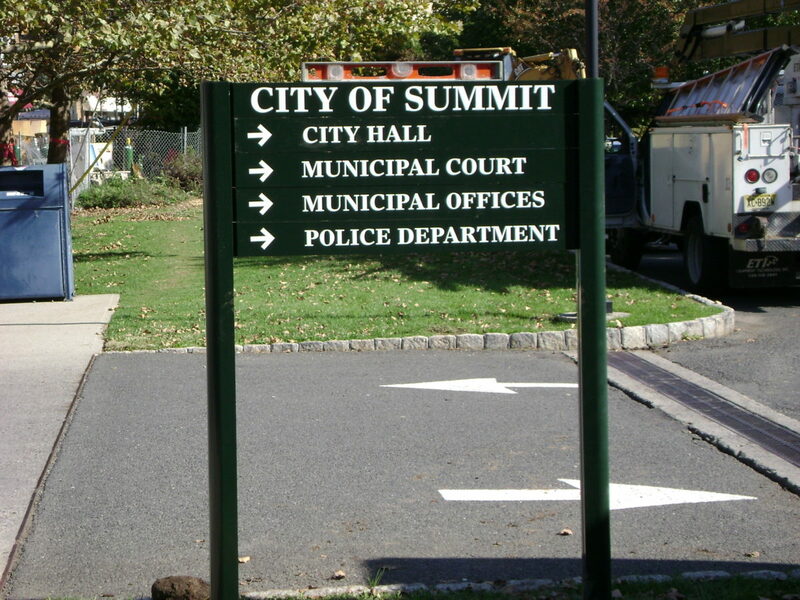 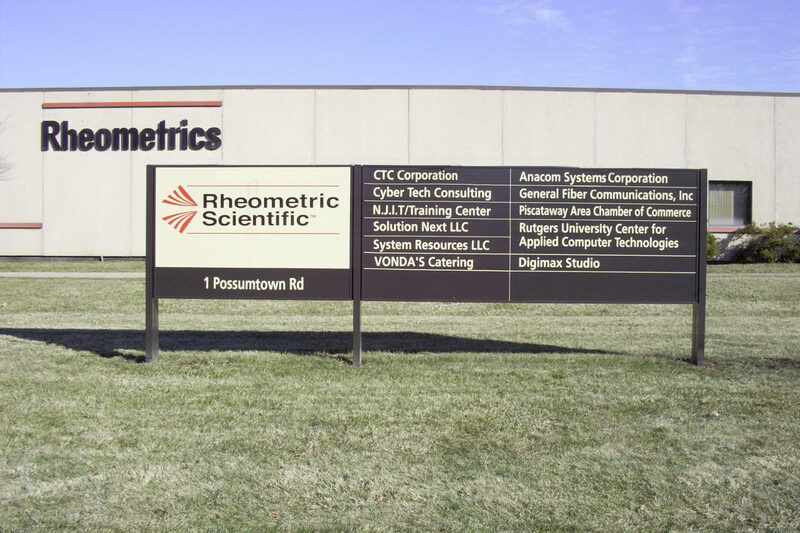 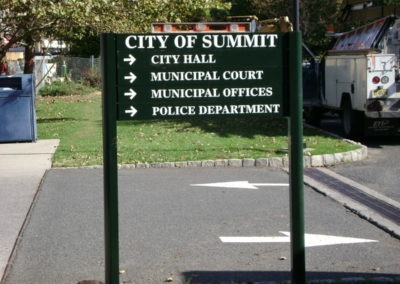 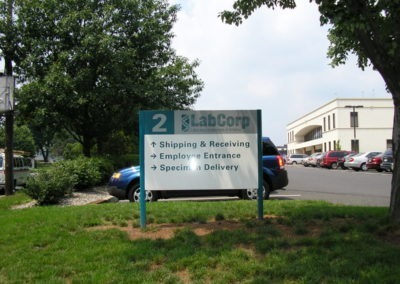 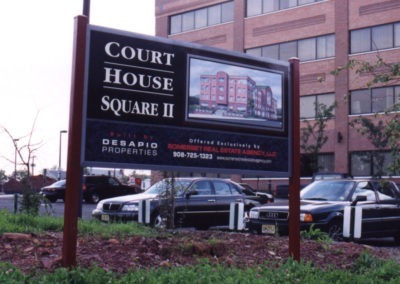 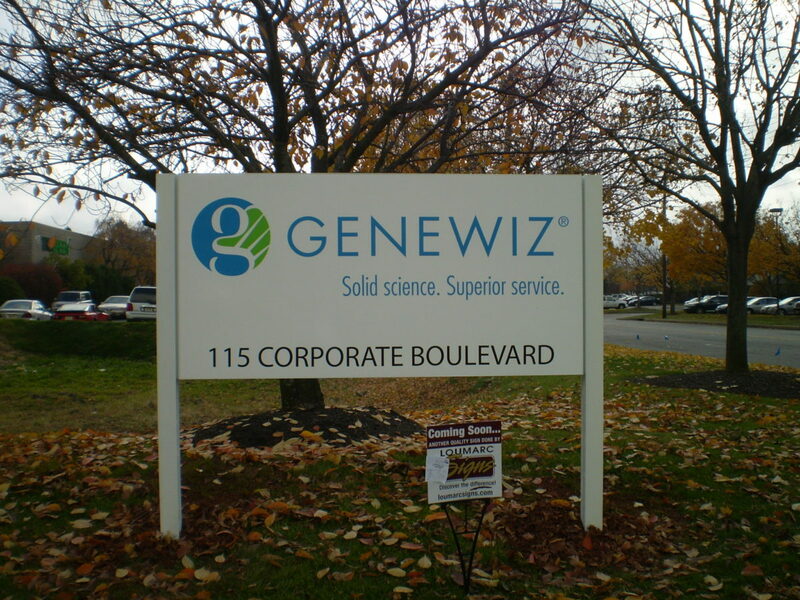 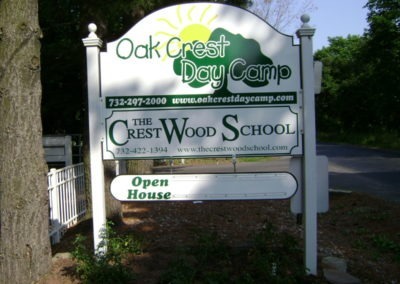 Custom post and panel signs help your New Jersey business stand out and help you build brand identity. With so many options to choose from, you can completely design your custom business sign to best represent who you are as a company. 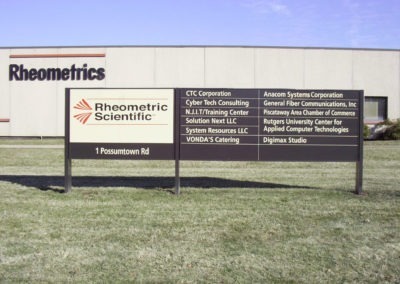 Fill out our form below, and we’ll design a custom post and panel sign that will attract customers to your business for years to come!